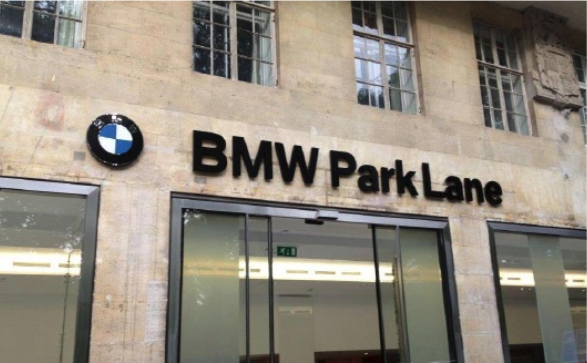 BMW Park Lane chose to refurbish and extend their existing service site at nine elms Battersea. 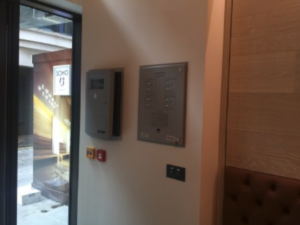 The existing fire alarm system was obsolete and unable to support the Visual Alarm devices required by EN54-23 and the project specification, hence a replacement SenTri system was chosen.Firenso were chosen by the electrical contractor CEC electrical Specialists to provide our unique M + E Smart Package. The electrical installer installed all of the cablings and second fixed all devices. 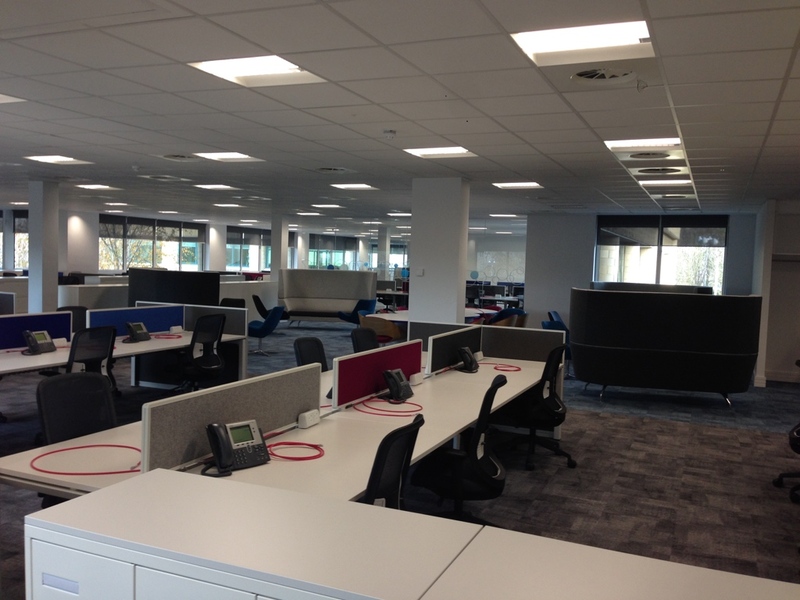 We completed site inspections at key stages of the project to ensure everything ran smoothly prior to commissioning. Commissioning of the system went without a hitch due to the effort we put in early on in ensuring the system was installed correctly and all paperwork was issued correctly. Finally, the system was witness tested to the project consultant and demonstrated to the end client. Another project well delivered. 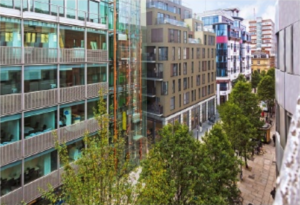 Soho 13 is a spectacular collection of luxurious apartments, set in the very heart of London’s west end. The development consisted of 13 Luxury apartments and 65 affordable homes, all linked together above 1 underground car park. The luxury apartments have a concierge available for the resident’s convenience. Prior to its current form, the site once stood as a police section house but was left derelict since the turn of the millennium. Needless to say, with a building in such a prestigious location as this, containing hundreds of residents possibly sleeping, fire safety was of paramount importance. Firenso were invited to tender the project by Firenso were invited to tender the project by Hanover Building services, and in November 2015 were awarded the fire alarm systems element utilizing one of our unique M&E Smart Packages. 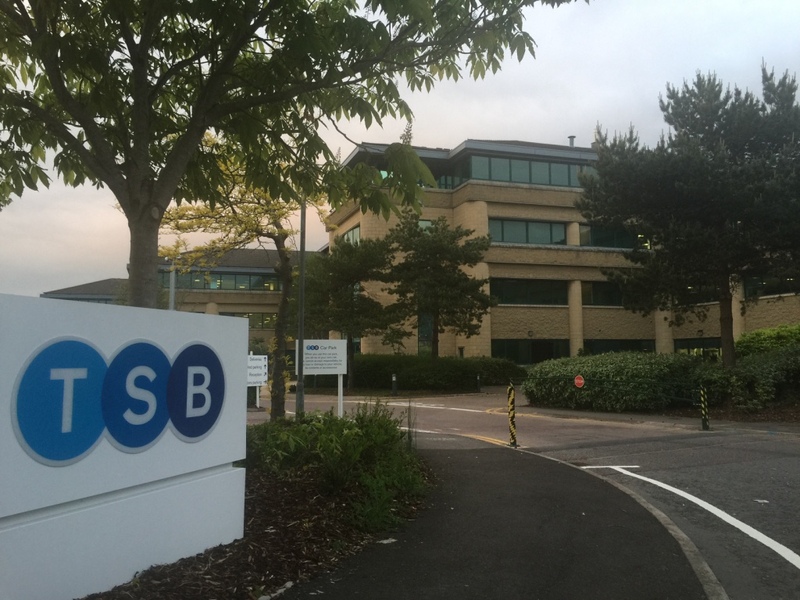 The smart package was chosen so Firenso could guide the already highly skilled Hanover engineers and installers through the installation process.Firenso completed a series of key inspections and audits to check that the installation was progressing in accordance with the requirements of BS 5839-1 2013. 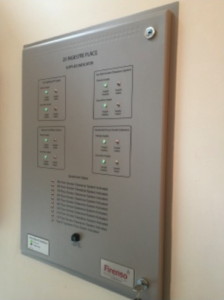 As the project evolved so did the requirements of the fire alarm system. 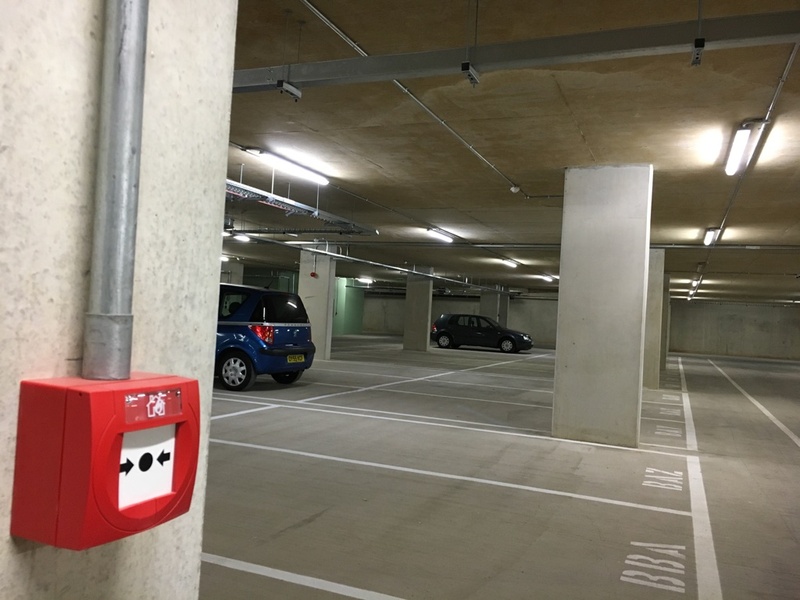 Originally the system was only due to being installed to protect the common areas of the ground floor, lower ground floor and car park areas. However the decision was made by Hanover that the system would provide a far greater degree of protection if it was extended to linking in to the existing smoke extraction system, monitoring the status of the primary and secondary power supplies for the life safety equipment, monitoring the status of the domestic sprinkler flow switches, and providing an off-site signaling link via the alarm receiving centre.All of the above signals should be displayed upon 2 clear and concise firefighting indicator panels provided at both of the firefighting entrances. Firenso quickly set to work in producing the design drawings for the commissioning of 2 bespoke panels to be manufactured by our panel manufacturers, and upon approval of these the panels were shipped to the site and installed by Hanover’s engineers.Commissioning of the relatively complex cause and effects were made easier by the powerful programming options within the SMS Sentri system. Response time from a change in the power supply status, to a change in the LED status was very quick –essential for providing reliable information to the fire and rescue service. Following the successful completion of the project, Firenso provided all the relevant certificates for the project (as part of the M&E Smart Package) and produced record drawings of the system. 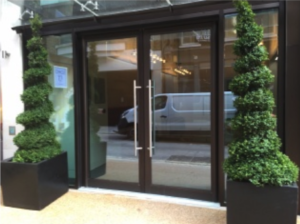 We were then contracted by the end client Barratt Residential Asset Management to undertake the maintenance of the systems.